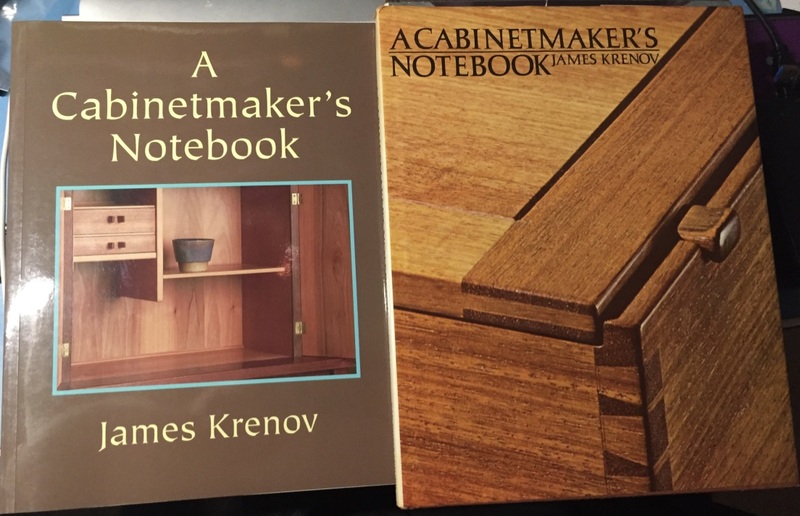 Reading A Cabinetmaker’s Notebook by James Krenov is often considered to be a woodworking rite of passage. And with any worthwhile ritual you don’t want to rush into it. If you are just starting out in woodworking you’ll want to start with some solid introductory books (Tage Frid Teaches Woodworking, Made by Hand by Tom Fidgen, The Woodworker: The Charles H. Hayward Years, Understanding Wood by Bruce Hoadley etc. ), get your feet wet, mess up some pieces, experiment with hand and power tools. Some of your projects will be triumphs, some of them will be failures and all of them will teach you some valuable lessons. After some time behind the bench you’ll more than likely hit a crisis of faith at some point. Are you bored with woodworking? Are you looking for a new design style? How do you rectify using power and hand tools or are you looking to be a hand tool purist? How well do you know the wood you are using? Does your work have any deeper meaning? How do I make a living at this? Will my work survive? Everyone will have some questions along those lines at some point during their woodworking journey. That’s when it’s time to reach for A Cabinetmaker’s Notebook. 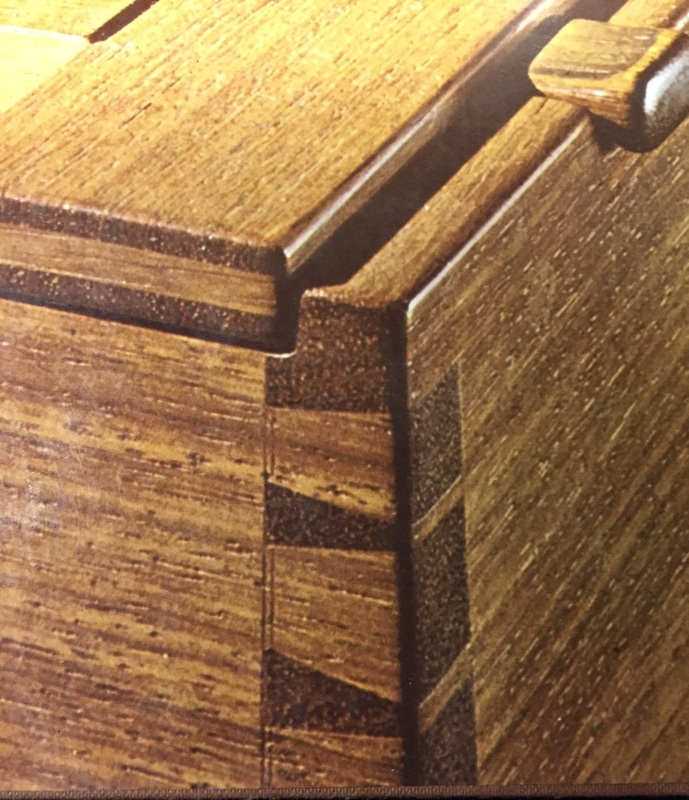 This classic book from 1976 will not directly teach you woodworking skills like joinery or finishing techniques, but will provide you with some insights and inspiration that will often stay with you long after you read this book. For folks that have read this blog for a while you’ve seen me go on about a desire to create items that last, getting away from our disposable culture and finding meaning in our work. Krenov was contemplating the same things back in the 1970s well before I was born, but the way he addresses it is often intoxicating and seeps into your subconscious. 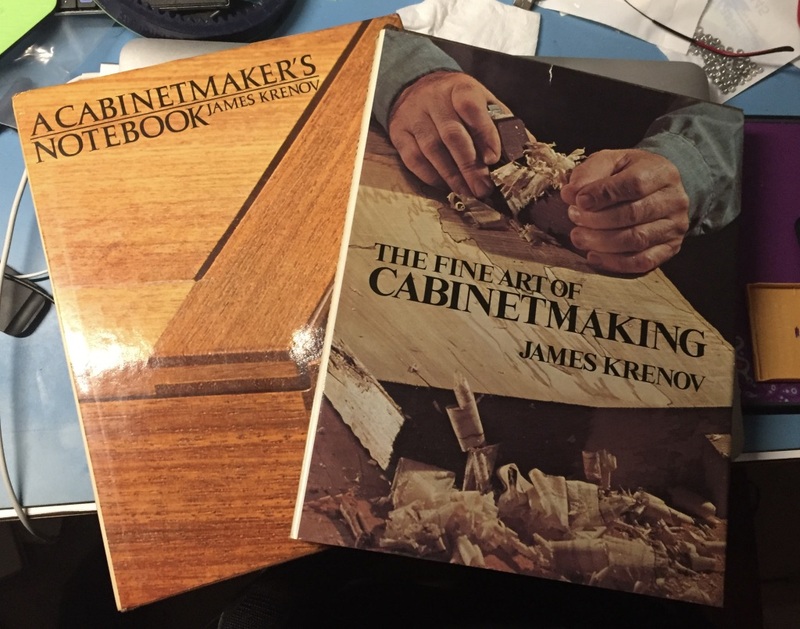 I first read the book about 10 years ago when I bought several of Krenovs books as softcover prints based on feedback from some other woodworkers. 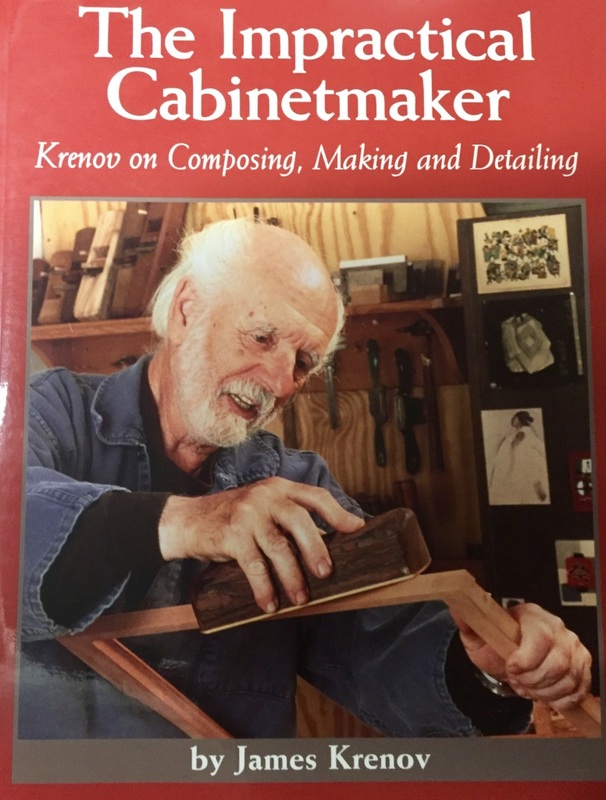 (With woodworking as my avocation I figured his book The Impractical Cabinetmaker would be right up my alley, but that is a post for another day). At the time I first read them I wasn’t in the right frame of mind to fully appreciate it. Some insights on detailing and rewarding the curious stayed with me but I wasn’t a full cult member yet. Back in September I picked up two early hardcover prints of Krenov books at the Nashua Tool show and decided to read this copy of A Cabinetmaker’s Notebook as I was doing some research on folks who taught at the School for American Craftsmen (SAC) and studying Danish and Scandinavian Designs. Over the past decade I also learned more about Krenov’s career, time at SAC, BU (heard funny but less than flattering stories about his time there at my Alma Mater), his time in Sweden, College of the Redwoods etc. This time out the book really hit home for me. Krenov talks about what drives him as a craftsman and how he often agonizes over the best use of the wood. He’ll take some usage requirements from customers on commissioned work, but wants the freedom to let the wood talk to him and let the design flow. He works in little details to try and create pieces that are visually and tactilely interesting. By dabbling with asymmetry, curves, light/shadow, grain orientation and minimal finishes he’s able to produce interesting pieces that elicit emotions from the viewer. This process results in pieces that only get better with age and use. The anecdotes in the book also add to the warmth — finding work early on, cats in the shop, revisiting your wood pile for inspiration, using the natural properties of wood and grain to help find the best use for that specific piece of wood to create something long lasting that will make yourself and anyone living with the piece happy. So if you are in need of an inspirational recharge I recommend reading or re-reading A Cabinetmaker’s Notebook. P.S. I always say that woodworking is often the art of hiding your mistakes. (Sometimes by accentuating the defect with a bead or constructing things in such a way we try and cover up less desirable grain with other forms of joinery etc.) With all the time Krenov talked about fine details, it was interesting to me that the case piece on the cover of the original version of the book had an interesting minor mistake front and center for those who knew to look for it. If you look closely at the image below you’ll see he made 2 passes with a marking gauge at a slightly different setting. I know it is something I’ve done in the past. That may be why they changed the cover in later reprints, but much like a hidden or asymmetric pull or hidden cubby in a cabinet I think it was an interesting find and also shows that we are all human and even with a minor imperfection here and there we can still produce satisfying results.